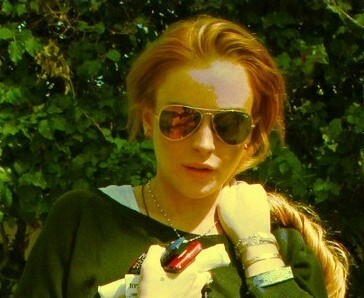 Lindssay Lohan, who is possibly faced jail time, decided to enter rehab facility in next few days. Lindsay Lohan has new mugshot after being sent to jail last Friday. Lindsay Lohan was spotted arriving at opening ceremony in West Hollywood on August 29. Robert Pattinson and Kristen Stewart, who were preciously seen some time after landing in Los Angeles, was said to checked in to the Chateau Marmont together on October 29. 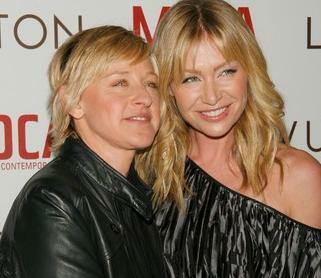 Ellen DeGeneres and Portia de Rossi know how to double their fun! Lindsay Lohan, who previously slams Joe Francis for his criticism against Samantha, is said to eye a penthouse apartment in New York City’s famous Dakota building, which once housed late Beatle John Lennon. Cameron Diaz’s romance with Paul Sculfor is getting serious.